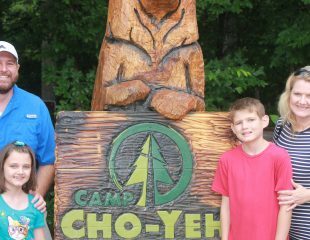 A pair of friends, Collin and Zach gained new perspectives after participating in Camp Cho-Yeh’s Christian Leadership Training program (CLT). 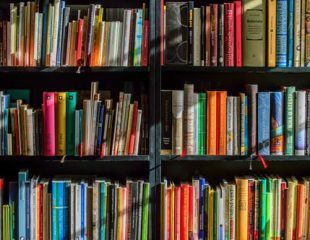 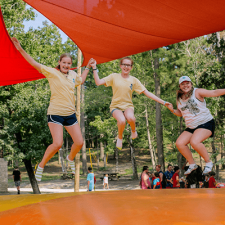 They spent two weeks with a group of their peers and two counselors. 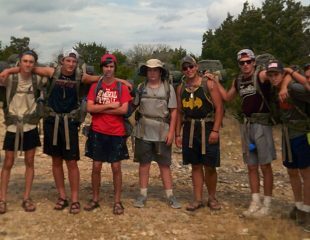 The attitude and action of their counselors modeled the way Collin and Zach saw Christ-like love through a physically demanding, stamina challenging hiking trip. 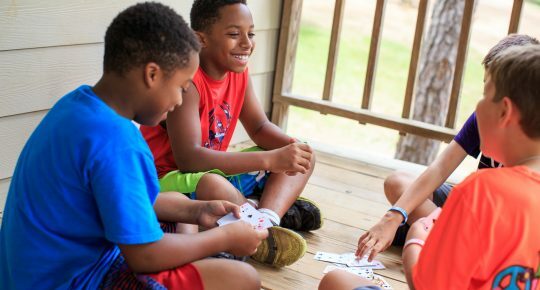 The counselors’ care towards their CLT campers was a standout feature for many of the boys. 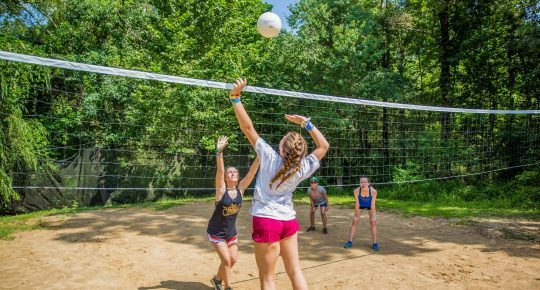 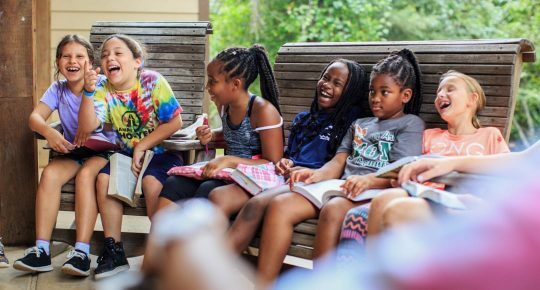 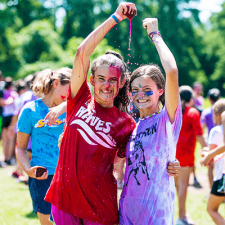 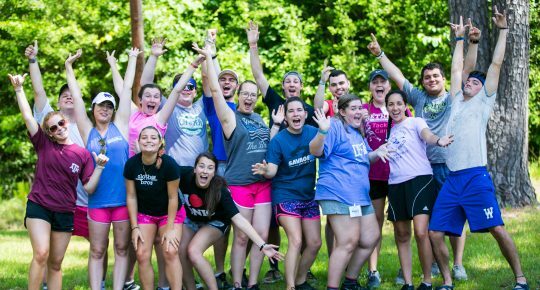 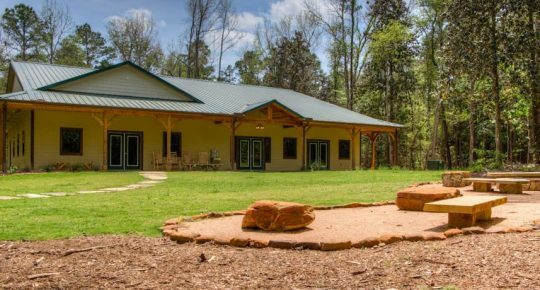 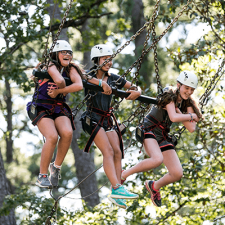 This example is reflective of the way Camp Cho-Yeh provides outdoor adventures as a space for campers to build stronger character and a deeper faith. 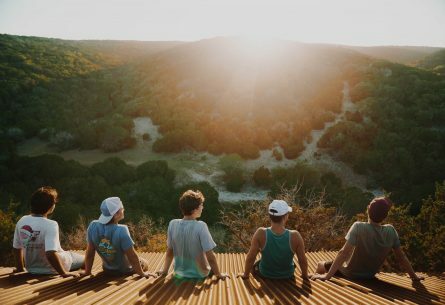 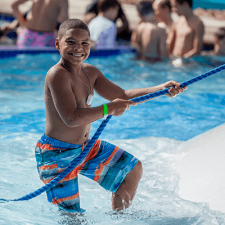 The challenge of hiking so many miles in a hot, Texas summer creates an opportunity for campers to shift their focus from ‘I cannot’ to “I will try.’ Campers, like Collin and Zach, learn to seek an attitude that helps foster growth. 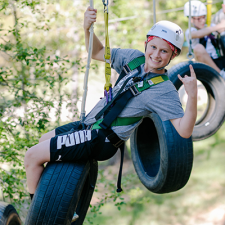 Collin and Zach were excited to apply what they learned from the trail experience outside of camp life. 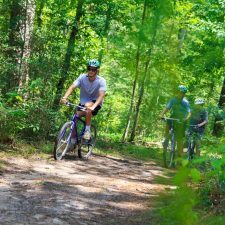 The time on the open trails paired with time to dig into Bible Studies bonded this CLT trail group together and they spurred one another on in their faith.